Flowers beautify the sacred space of our church, and are a gift to God and those who attend our Masses. The cost of flowers for our altar is funded through generous donations, and not through a line item in our church budget. A contribution to the Flower Fund is a meaningful way to honor someone special or remember a loved one. A listing of upcoming dates with openings for altar flower reservations can be found below. These dates are updated weekly and may not always reflect the most current openings. 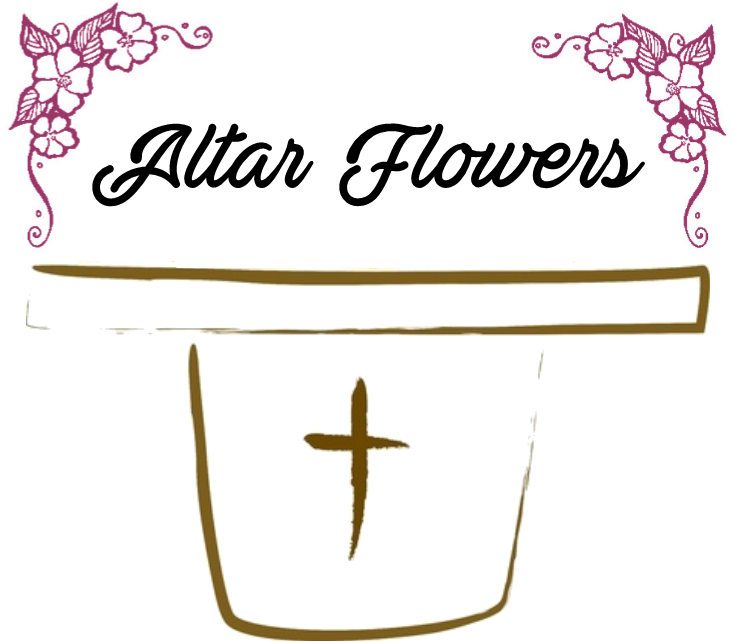 Please call the parish office to reserve any dates for altar flowers, or complete the form below and someone from our office will be in touch with you. *NOTE: No flower dedications are scheduled for December 23rd and 30th due to the displays of Christmas flowers. *NOTE: No flower dedications are scheduled for January 6 due to the displays of Christmas flowers. *NOTE: No flower dedications are scheduled for March 10 through April 21 due to the Lent and Easter celebrations. *This page was last updated on 11-2-2018. Contact the parish office for the most current availability.